Lydia Gentle’s path to being the youngest person to ever become an engineering executive — and the second youngest to become a fellow — has not followed a straightforward trajectory. After graduating and with only a year’s experience, she decided to pack up her things and move to London, where she worked as a structural engineer doing commercial and residential design. It was here that she was tasked with some extremely technical designs of high-rise buildings. “I said to my boss at the time, ‘I’ve never done this before.’ He replied, ‘Well, we’ve employed you as a structural engineer — we expect you to act as one,’” said Gentle, who is now Engineering Manager at BHP Billiton. Staying abreast of what’s happening in the industry through publications and seminars can help with career development, particularly when it comes to new technology, she said. 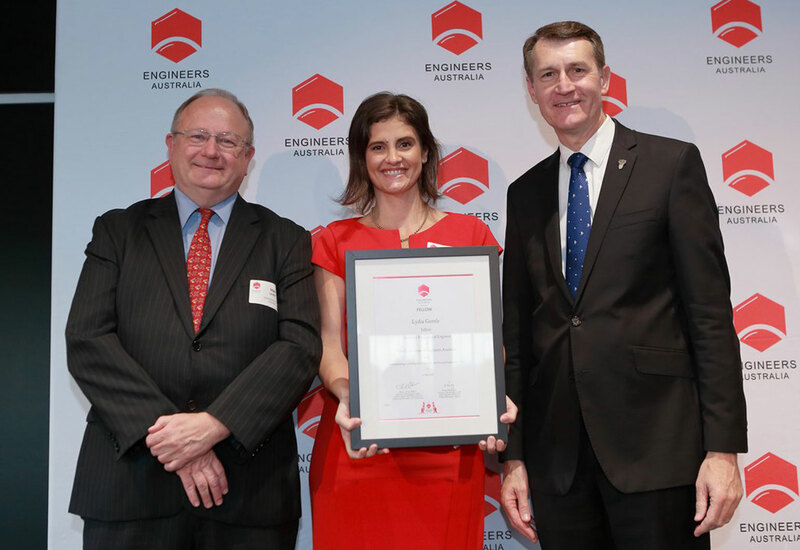 Lydia Gentle is the second youngest fellow of Engineers Australia. 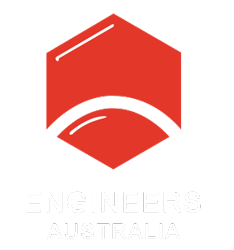 One seminar at the Australian Engineering Conference that analysed the foundations of a London building helped her unexpectedly. “They said foundation design is something that is so broad that there’s always a huge factor of safety on it, and it’s one of the areas in engineering that you can’t really quantify what the soil is going to do, so you always go completely conservative,” Gentle said. But on this project, the company attached strain gauges to a building to monitor how it was moving once it was built, determining that the foundations actually had nine times the factor of safety on them than they needed. Gentle went back to her job as an engineering manager on a mining project that featured a bridge on top of a rail line. This would create significant risk if the bridge endured any damage. The team wanted to use a larger, heavier truck than the bridge was designed for. When Gentle suggested using strain gauges, they found that the bridge did actually have capacity for larger trucks. “That was something that the designers previously said no, it wasn’t possible,” she said. Gentle’s advice to others in the industry is to never say no to an opportunity. “I think being open to challenges, being open to trying something new, is really what will set you up for success,” she said. This article originally appeared as “Towering success” in the October 2018 issue of create magazine.